Breckenridge Limo Shuttle and Breckenridge Airport Transportation Services to the Breckenridge Ski Resort in Summit County Colorado. 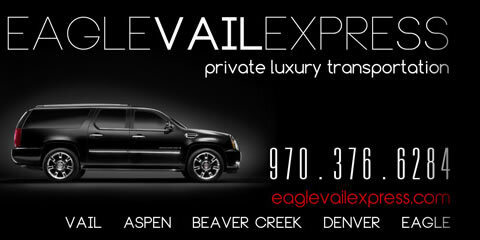 Eagle Express provides Breckenridge Limo and private luxury transportation to Breckenridge ski resorts, hotels and private residences. In addition we offer Breckenridge Limo and Shuttle Service to and from Breckenridge the Eagle Vail Airport and the Denver International Airport. 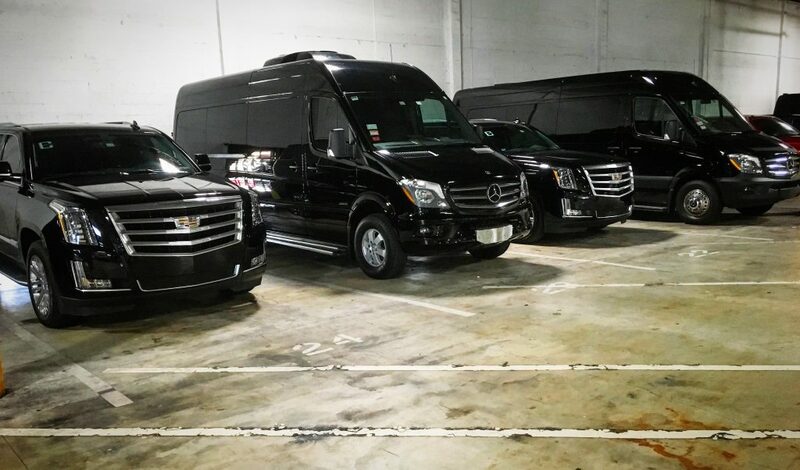 In business since 2001, Eagle Express Limo Service offers safe, luxurious transportation without breaking the bank. Our exclusive fleet of Breckenridge limos, private SUVs, luxury sedans and executive vans are the definition of style and cool. Are you in the mood to take in the shops or play a round of golf? Our Breckenridge limo, transportation and shuttle services are available 24/7, 365 days a year. Eagle Express Limo provides Breckenridge Shuttle and Breckenridge Airport Transportation services to and from the Breckenridge ski resort. Eagle Express Limo offers the premier Breckenridge Limo and Breckenridge transportation service to Breckenridge ski resort in private 4WD SUV’s, AWD Sedans, and Mercedes Sprinter Vans. Breckenridge has been one of the the most popular ski resort in North America for the past few years. It has boasted an astounding 1.63 million skier visits, making it the most popular ski area in North America. Breckenridge is also highly favored among out-of-state and international travelers. Breckenridge was named one of the top five ski locations in the world by the BBC and was ranked as the ninth best resort in the U.S. by SKI Magazine in 2008. With four huge peaks spanning 2,358 acres, Breckenridge has something for all abilities and interests. Every beginner and intermediate trail is groomed nightly so you can enjoy endless turns throughout your day. Or, you can ride North America’s highest chairlift, the Imperial Express up to the high alpine bowls for unforgettable views and steeps. If you’re looking for terrain parks, Breckenridge has five — one for every skill level. Trust Eagle Express Limo Transportation and Breckenridge Airport Shuttle Services to get you to Breckenridge, Colorado in style and safety with our Denver to Breckenridge Shuttle and Breckenridge Limo Service.